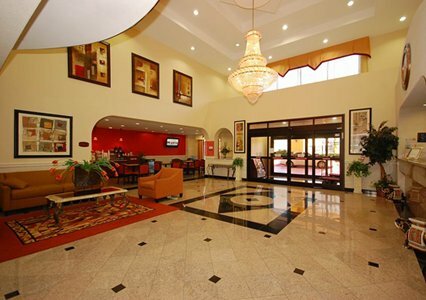 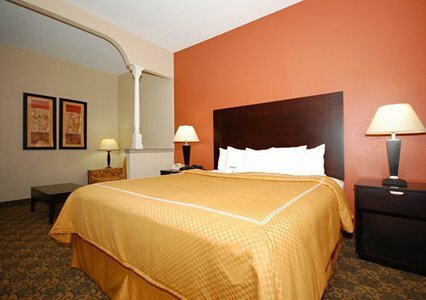 West Houston Texas Hotels, University of Houston Texas Hotels. 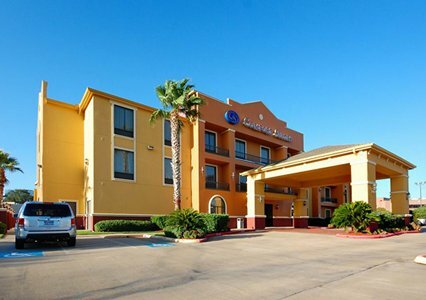 We welcome you to The Houston Comfort Suites Westchase Hotel, conveniently located in the rapidly growing Westchase District. 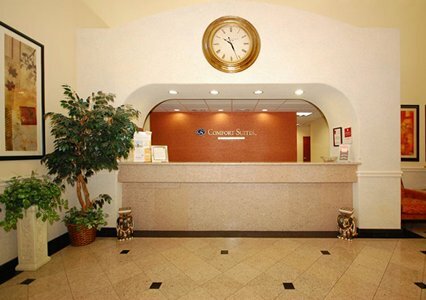 This website is owned and maintained by Comfort Suites Westchase, Houston, TX, a licensed user of certain proprietary trademarks and service marks of Choice Hotels International, Inc.